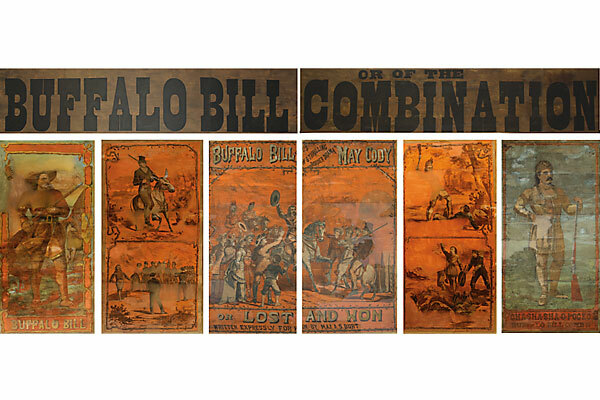 Buffalo Bill’s Billboard Laura Schell pieced together an 1878 theatre treasure. 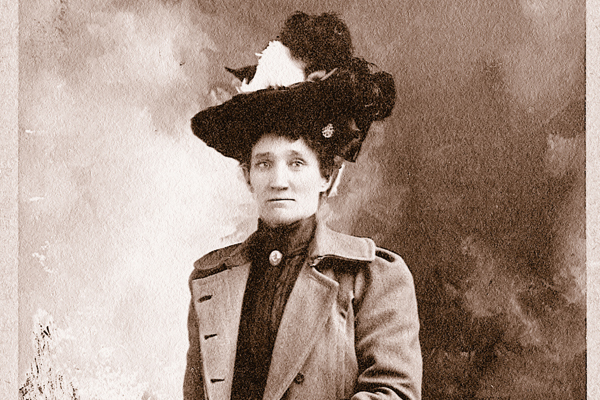 Laura Schell pieced together an 1878 theatre treasure. For 124 years, the poster lay hidden behind a brick wall, its flimsy paper deteriorated “beyond brittle” but preserved enough that when a construction crew started tearing away the wall, the workers instantly realized this was something special. That was June 2002. Now, six years later, we can all admire a billboard of a play staged by Buffalo Bill Cody in March 1878 at the Allen Opera House in Jamestown, New York. The thanks for saving this valuable piece of history goes to a variety of groups and individuals—from the city’s Reg Lenna Civic Center to its Arts Council to New York Sen. Hillary Clinton and a grant from the federal government—but the work of saving this treasure fell on the shoulders of a 39-year-old paper conservationist. Laura Schell still sounds excited when she talks about the biggest project she’s ever tackled, and sometimes even she has to marvel at how it all came together. The giant poster—26 feet by 10 feet—advertised a play being performed in the adjoining theatre: panels of paper that were glued onto the wooden siding of the building, announcing that Buffalo Bill and his crew were presenting a play called May Cody, or Lost and Won, touted as “His New and Exciting Border Drama.” The border, of course, was the east-west border beyond the Mississippi River. 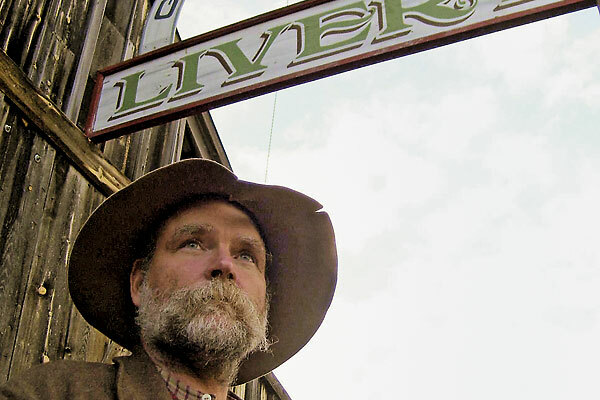 Fortunately, Buffalo Bill came to town while the theatre was under construction. After he left, the billboard was simply bricked over as construction continued. Schell remembers carefully going through the pieces that had fallen off the wall: a piece with a horse; pieces with parts of the handlebar mustaches all the men wore; pieces of the red background; pieces of words. Schell’s job was to get the rest of it off the wall and put it all back together. That is, if you know what you’re doing; and Schell did. The original billboard had five panels—one was beyond repair, but Schell pieced the others back together, including an 8-foot-by-3.5-foot red mural depicting Buffalo Bill actor John Nelson. Work was often slow, both because the process couldn’t be rushed and because of funding. Various sources helped, including a 2004 federal grant from the “Save America’s Treasures” program. Schell finished the restoration in 2007, in time for an unveiling last June. 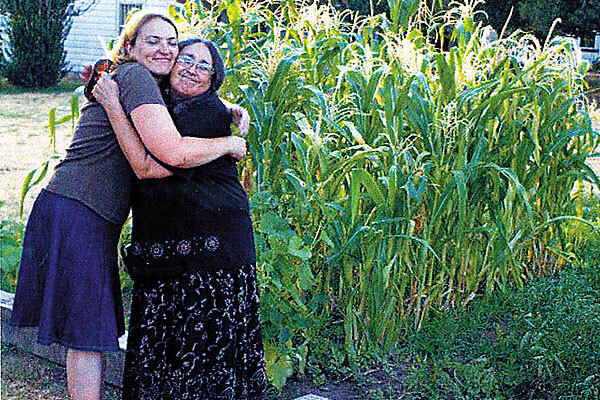 Keepers of the Seed A partnership allows the first Cornhuskers to save the ancient Eagle Corn seed. Calamity Jane Making her way in a man’s world.